Favorinico | Our favorites always make you smile. 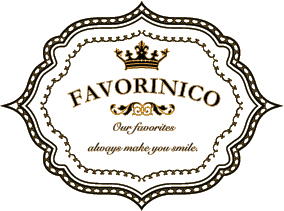 Favorinico - Our favorites always make you smile. All Rights Reserved.